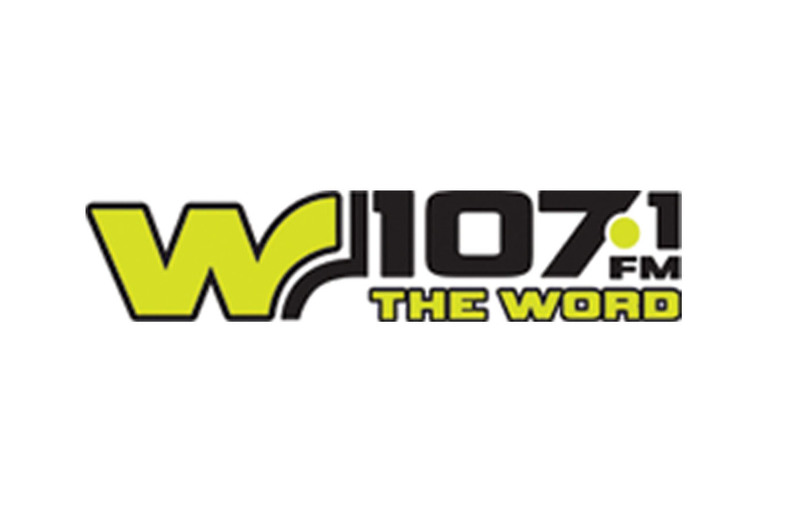 W 107.1 FM is one of the most famous online radio station on Trinidad and Tobago. 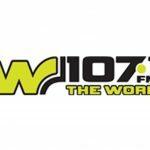 W 107.1 FM live broadcasting from Trinidad and Tobago. W 107.1 FM is the spot where one can get twenty-four hours of positive music energy. It showcases all genres of gospel music. The weekly format – Sunday to Thursday, will be a smooth, generally urban, pop gospel praise sound with a Caribbean and local mix of music, with the intention of reaching the widest demographic.